Atelier is a Universal iOS app for creating digital artwork. While most iOS drawing apps are either too minimal or too overwhelming, Atelier aims to hit that sweet spot in between. 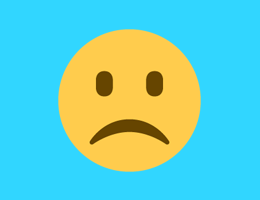 The app is minimal in that it doesn’t throw too much at the user and is simple to use. At the same time, it has plenty of tools and features to make it useful for advanced users as well. 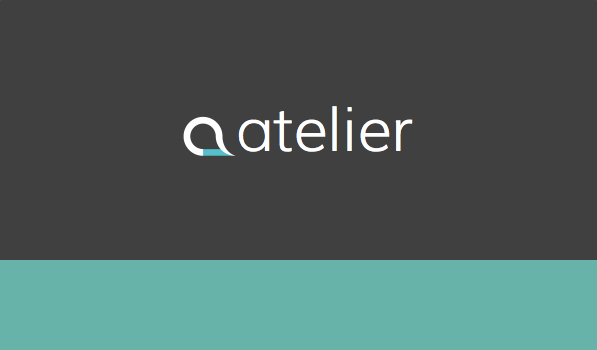 Atelier presents you with your digital art library on first launch. In order to get you accustomed to the app, the developers have included 2 paintings made completely in Atelier. These can be really helpful as they give you a sense of how you can use tools and layers to make your own digital art. The home view contains your painting library and has a ‘+’ button using which you can create a new canvas. In the drawing mode, you have access to five basic tools at the bottom and a couple of tools on the right. Both sets of tools are overlaid nicely on the white canvas and can be hidden by tapping the Full Screen button on the top right. The five tools included in the app are Air, Marker, Water Brush (needs to be unlocked through an in-app purchase), Blender and Eraser. The tools have beautiful thin glyphs created to match the iOS 7 design language. The Air and Marker tools are like the pen and pencil tools from other drawing apps and perform quite well. The tool bar on the right that lets you change the opacity and colour of the marker. The blender tool was fun to use and I found that it did a pretty good job at combining colours. Another nice feature of Atelier is Layers. The app supports the addition of multiple Layers to your canvas. Layers have been implemented beautifully in the app, especially the fun parallax effect that’s displayed while viewing each layer. This will be a very powerful tool for advanced users and will lead to some awesome digital artwork in Atelier’s Gallery. Atelier uses modern animations throughout and even something as simple as navigation makes the app feel lively. The animation used to trigger the in-app purchase dialogue is especially well done and is one of those details that was definitely given special attention. As of this writing, Atelier lets you undo only your last 10 strokes, which is something you might want to know. The app lets you create up to 7 canvases for free. There’s an in-app purchase that unlocks unlimited canvases, the Water Brush tool and the ability to send your work to the Curator. Using the last feature, your digital art can be featured on the Atelier Gallery for the world to see. If you’re looking for a simple and functional drawing app for your iOS devices, you should check out Atelier. It is available for Free on the App Store.